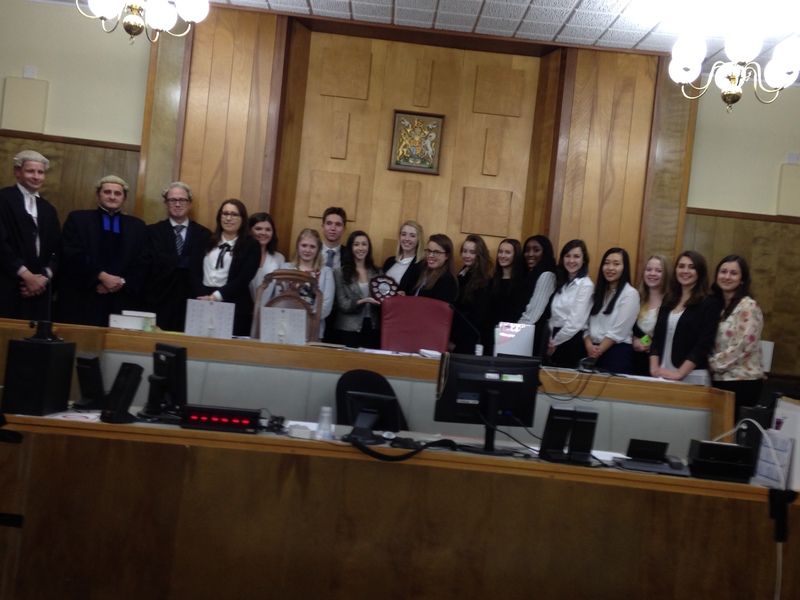 Congratulations to our sixth form Mock Trial team who won for the third year running in Cardiff Crown Court on the Weekend. The judges praised them for being the stand out team. We will hear next week if we have scored highly enough in the UK to proceed to the final which this year is in The Old Bailey.